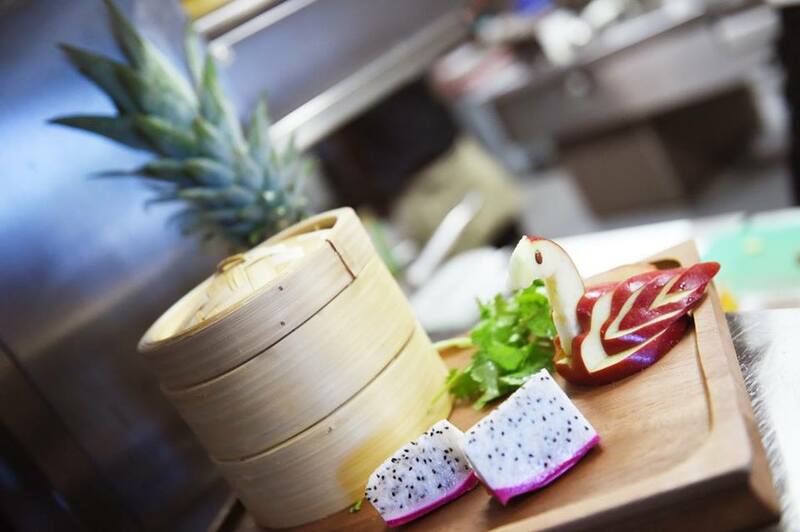 The Fusion restaurant at the Spa at Ramside Hall Hotel offers a extensive selection of Asian- inspired food throughout the day. 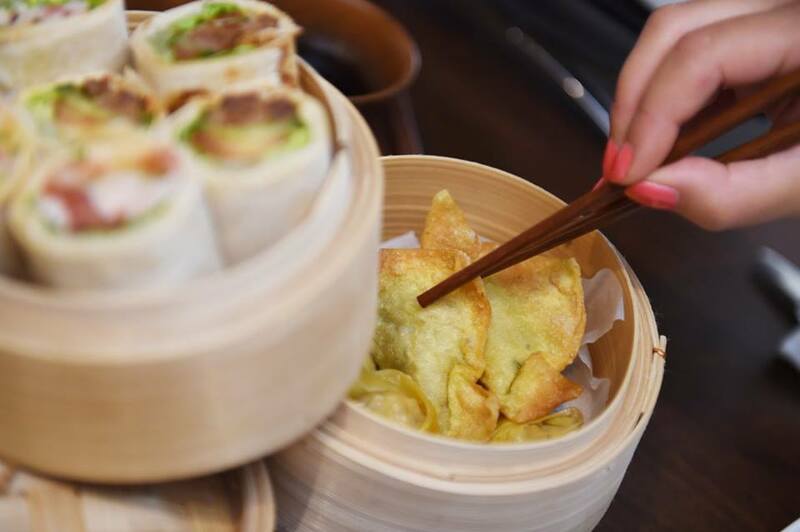 Perfectly blending classic Eastern flavours and textures to produce light, fresh, delicious, ,nutritional and healthy breakfasts, delicious brunches and lunches, afternoon teas with a twist and dinner - plus a wide selection of Asian bar tapas and hot and cold sandwiches. Freshly squeezed juices and fresh smoothies are also available. Bought a bento box for £21 it was pathetic, I was so hungry afterwards. I choose 4 selections thinking the meal would be substantial, I was totally shocked at how little I received. Food was very good. The only change I would recommend is to improve the lighting. Lovely afternoon tea. Food amd cocktails were delicious. A fantastic evening was had by myself and my daughter celebrating her 18th birthday. The waiting staff were excellent and very attentive to our needs throughout the evening. The food quality is absolutely fantastic and can’t be faulted. 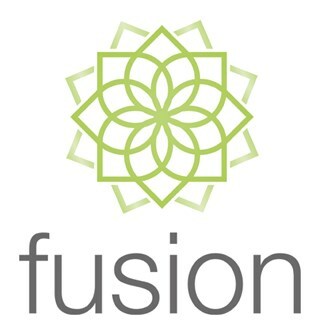 I’ve eaten at Fusion many times in the past and I’m already looking forward to coming back again soon. 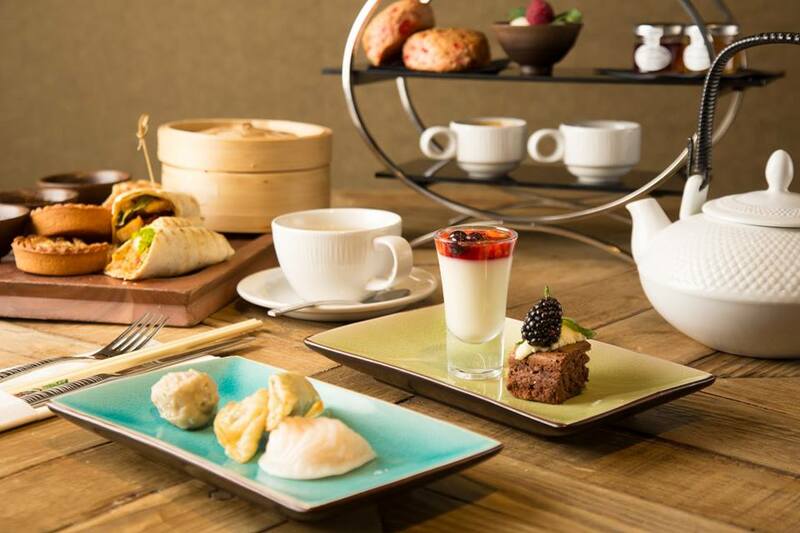 I booked Asian afternoon tea as a Mother’s Day treat as we came last year and really enjoyed it. Although this year not so much after discovering that the best part of the afternoon tea in my opinion was the dim sum that they now don’t serve. So all you get is a quiche which in my opinion isn’t any way Asian in origin! 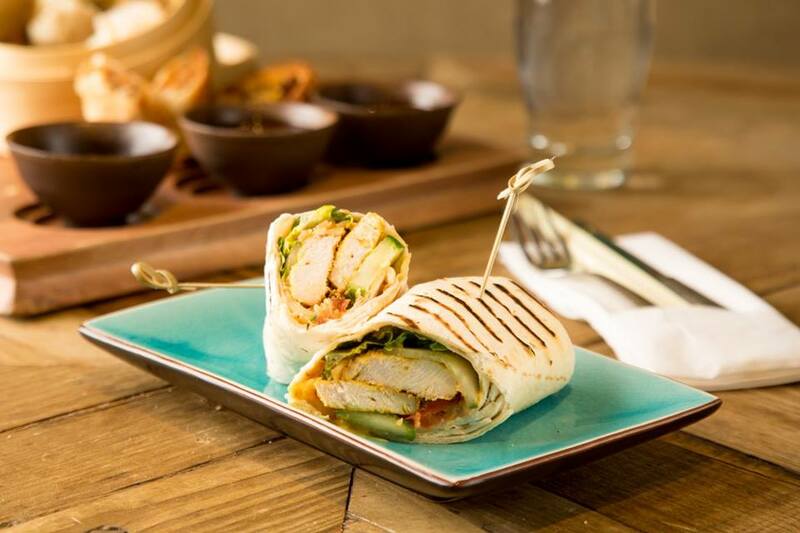 A vegetable spring roll and the wrap. We won’t be returning as for three savoury items one not being remotely Asian in my opinion (the quiche) isn’t worth the £18.00 price tag. Whoever thought not serving the dim sum was a good idea needs to be told it’s not! The sweet items were very tasty but in my opinion too much I would prefer more Asian items on the savoury section to be served. Great food and atmosphere but whilst waitress was very pleasant not enough staff to cope with tables which resulted in no drinks and a very long wait for the bill. We were one of only two tables dressed in normal clothes, everyone else was in white bathrobes. It was quite off-putting to have a guy in my eye line letting it all hang out. I doubt I'll be back for lunch as a result of this. Nice starter but salmon pieces too big for Asian dining to eat with chop sticks. Chicken main OK but fillet steak main very disappointing. Rubbish fillet steak and over cooked to the point of boiled. Service poor from mid main onwards. Had to wait an hour for main course. Lovely food and atmosphere. Staff were pleasant and went out of their way to accommodate our dietary needs. The food was beautifull, liked the idea of the bento box for mains and desert. The only criticism I have is you get dressed up fo a special occasion, you pay top notch money for a lovely presented meal and you are sitting next to someone half dressed in a dressing gown! Enjoyed the quality of the Bento box before the changes took place. The prawns now are inferior. Very good food cant wait to book again. 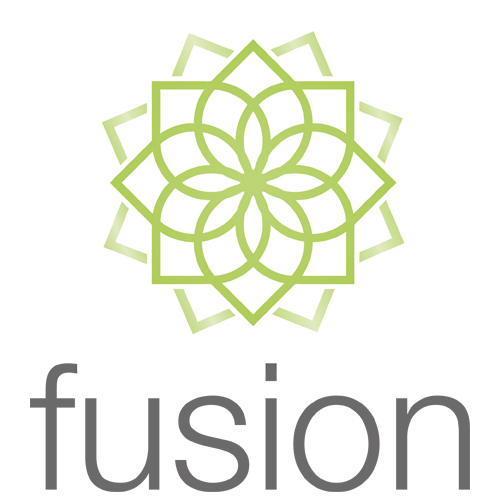 The team at Fusion are excellent, and the food is outstanding. Service from staff was exceptional. On the day, one of our group fell ill, and had to leave unexpectedly. The staff were enormously helpful and discreet and they changed the booking without any fuss. Thank you for saving the day. The Fusion afternoon tea was fantastic, and would recommend as it has a twist to traditional afternoon tea. Impressive.